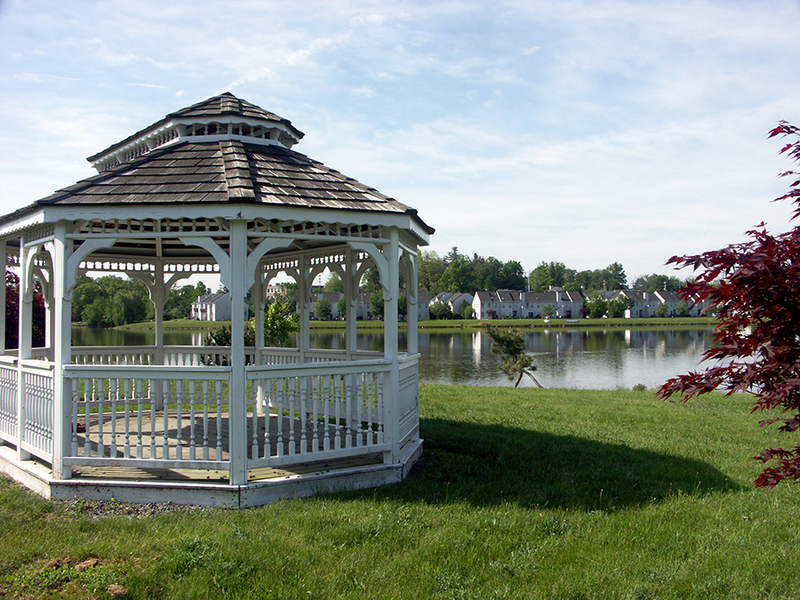 On a beautiful peninsula overlooking scenic Silver Lake in Orange County, NY, the firm developed an independent senior housing complex with many attractive amenities. Senior Horizons has a majestic, two-story community room, beauty salon, working gardens for its residents, exercise room and two well stocked libraries. 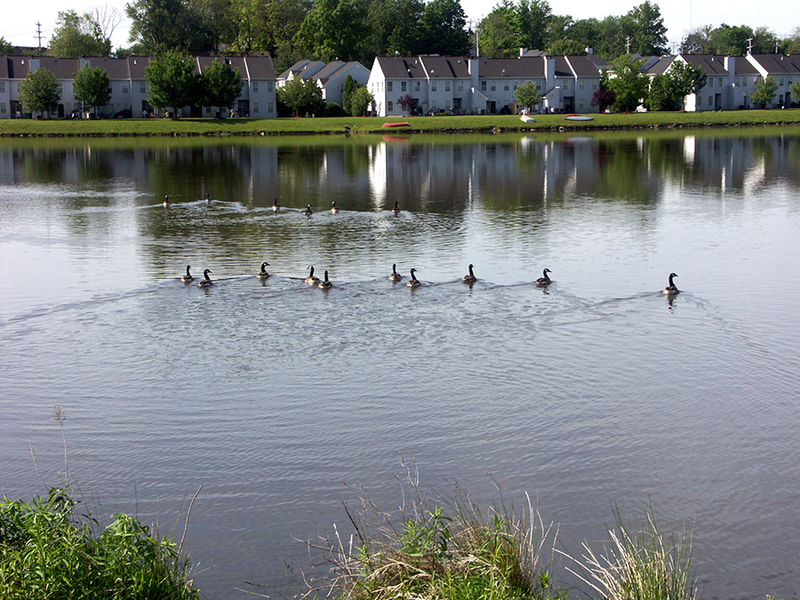 Right on Silver Lake, residents can enjoy the peace and natural beauty of this lakeside location. 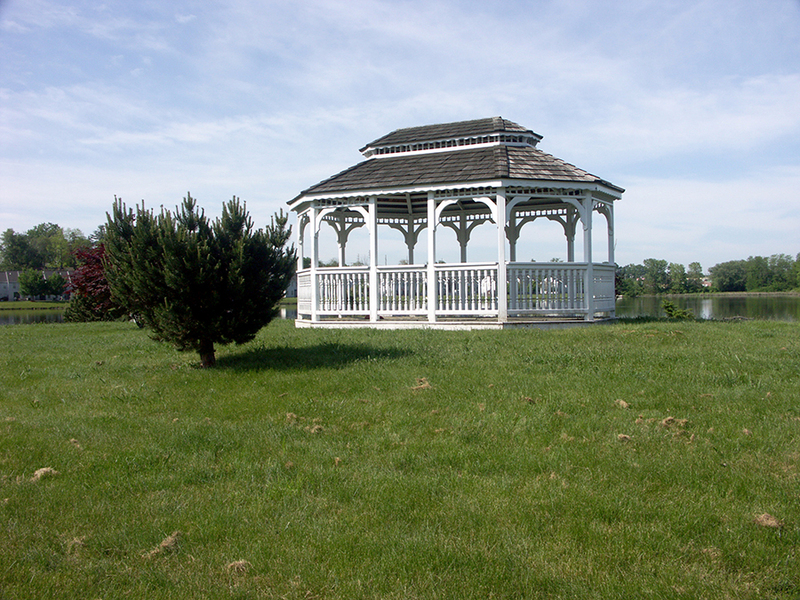 You can even try their hand at an on-site fishing area. 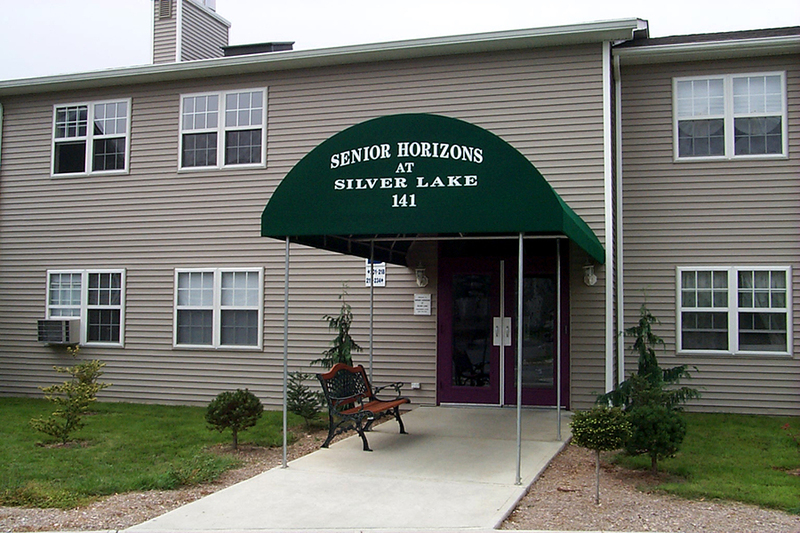 Senior Horizons combines an easy lifestyle for independent seniors with affordable rents to allow comfortable living – all in a place you will be proud to call home. 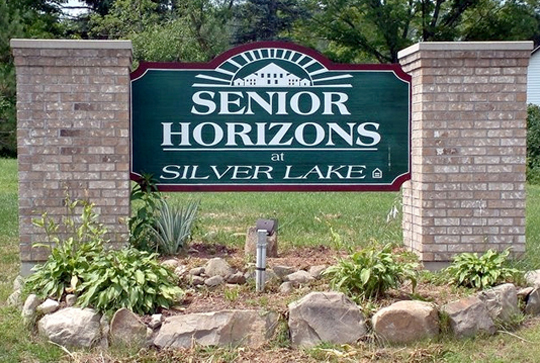 Senior Horizons at Silver Lake is a shining example of Regan Development’s commitment to superior rental housing quality at below market rents. 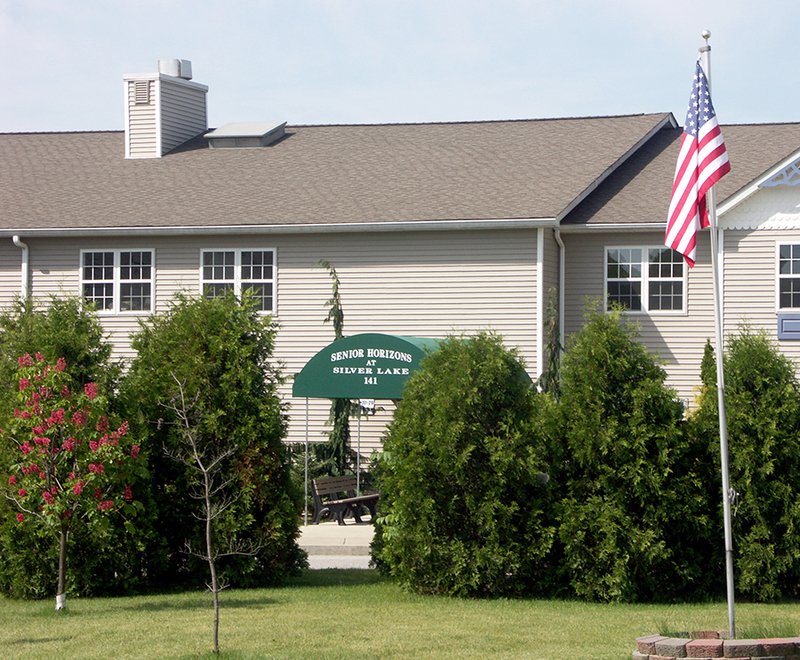 Developed in partnership with Libolt and Sons, Orange County, New York State Homes and Community Renewal, Key Bank, Senior Horizons is a wonderful example of developing high quality housing through creative partnerships. 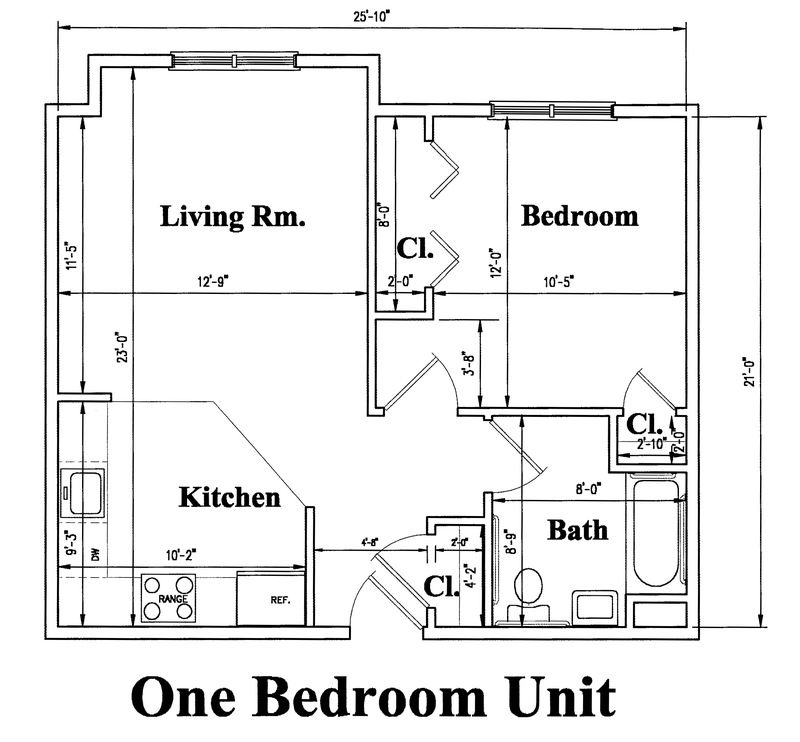 One Person in the Household must be 55 years or older, though some non-age restricted apartments are available for persons with disabilities. 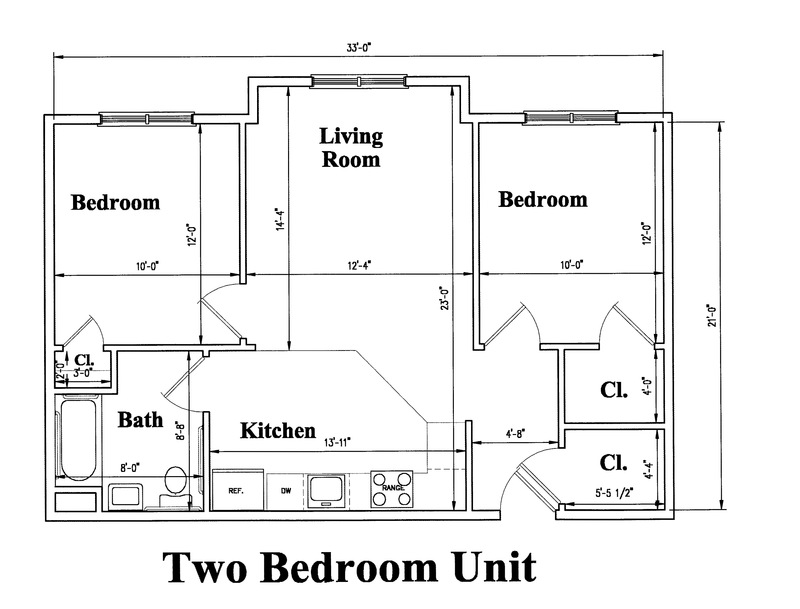 For more information on this senior housing complex perfect for active adults or to find out what apartments are currently available, call (845) 343-4770.